Seems like its a to big issue for me and for others also because its password that matters most for using our windows 7 pc. May be it happened to me and my friends also that they have forgot their windows 7 password and comes to me for the solution. And guess what I suggests that why not format the computer. 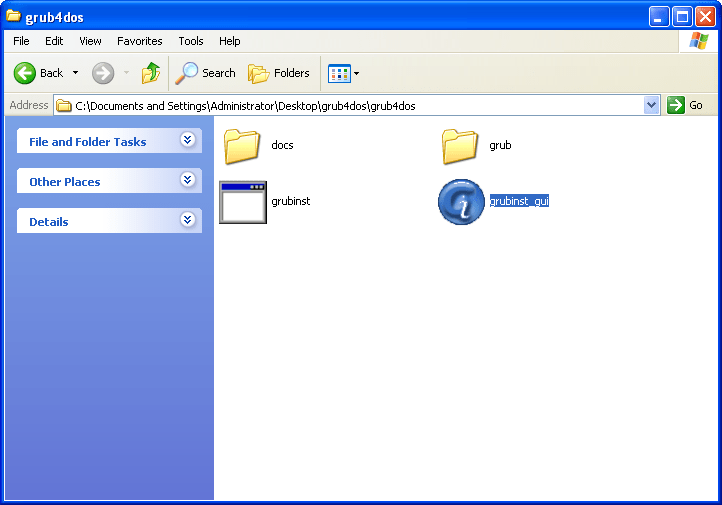 I was feeling that rather than formatting why not do some work and here I am with this post and very useful utility and very easy steps to reset your Windows 7 pc password. First of all ,if you have not downloaded Hirens Boot CD image then first download and burn it to a CD. 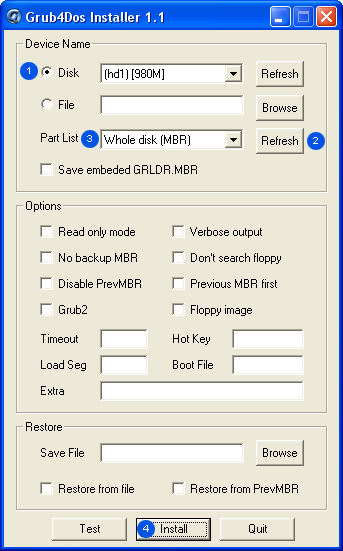 a. Hirens Boot CD or image file. Most Important Note : Please take backup of your USB drive contents because we are going to format it. 1 a.Connect a 1 GB or above flash drive. 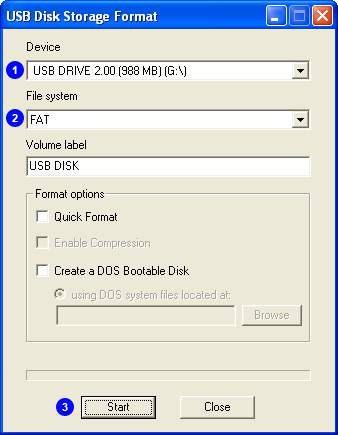 2 d. Now as you have run the installer, you will see something like below, just select your drive . 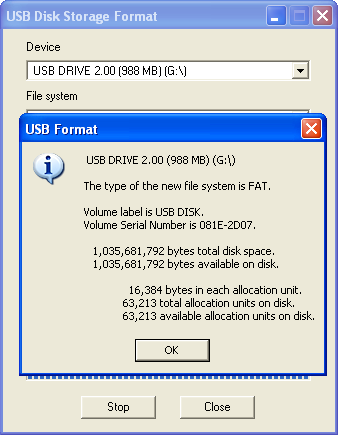 If you are not sure which is your drive then select the drive with same size as your USB Drive. 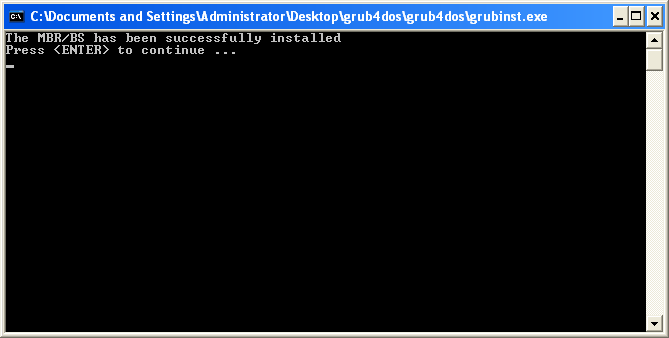 2 e. Now you will see the below screen shot and Your installation of Grub4Dos is Complete. 3 a. Put Hiren’s Boot CD into the CD Drive. 3 b. Copy Everything from CD to USB Flash Drive. Seems like we are ready to go because we have successfully burn the utility to USB and you have also made this USB as bootable. Let’s rock your community with this awesome trick.It works for me I have tested it more than five to six times. Therefore , I hope you will find this post useful.. and you will enjoy this post and rather than thanking this post please do share this post and share your view in comments . « How to export Wikipedia articles as PDF or eBook.